Are you making plans for your homeschool next year? 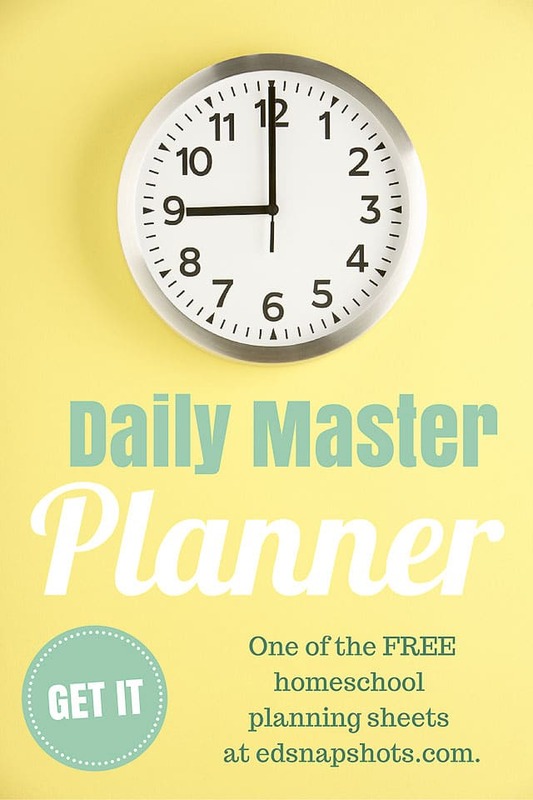 Here is a FREE Master Daily Planner page. This is part of a big set that I think you’ll love!